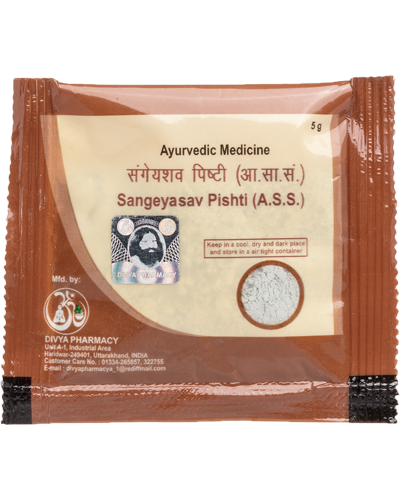 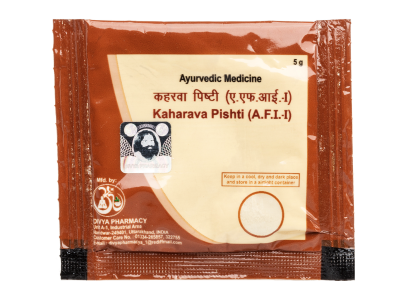 Keharwa Pishti prevents too much bleeding in blood dysentery, from wounds or uterine bleeding. 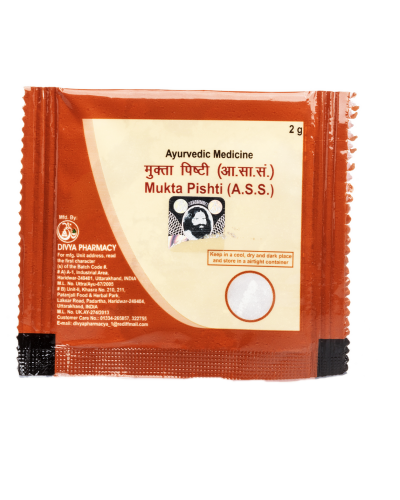 It is made from natural extracts that have antibacterial and coagulation properties. 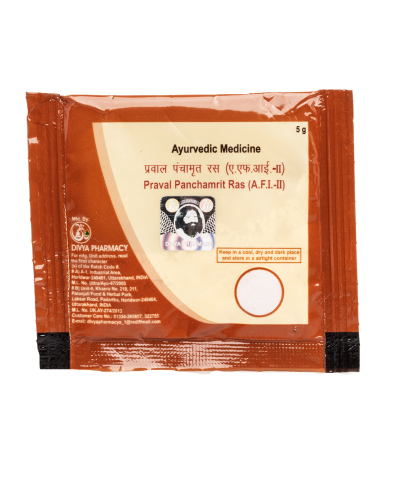 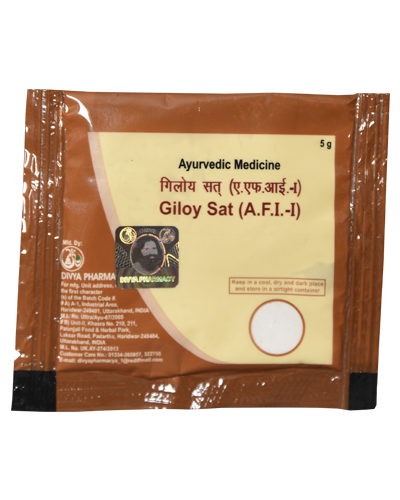 It eliminates the bacteria from intestines that cause dysentery and also helps clots form quickly to prevent much blood loss. 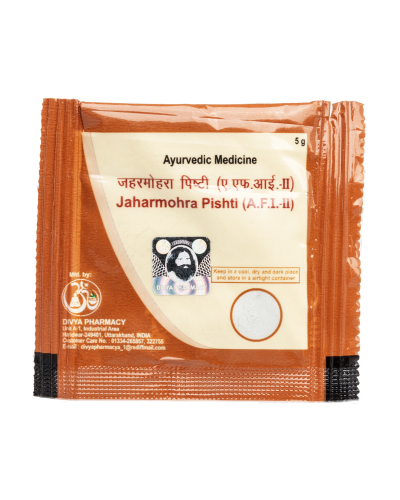 Keharwa Pishti is prepared based on ancient Ayurvedic formula. 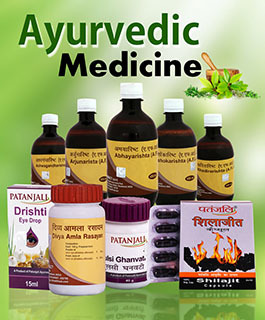 It has no side effects and can be taken with other medication. 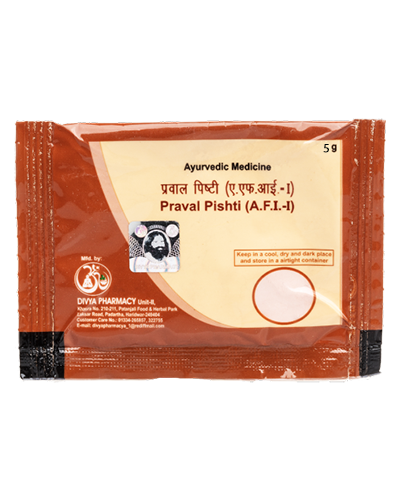 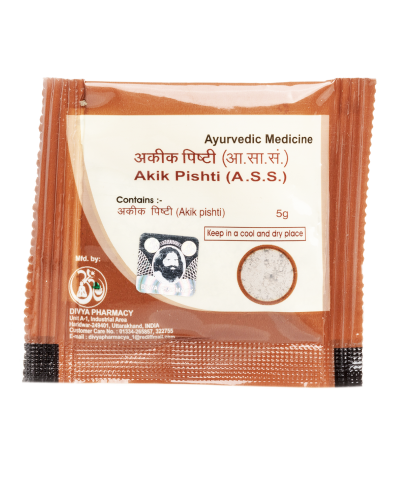 Take Keharwa Pishti to cure and pre-empt bleeding-related complications.